So, how do you find a great magician for your party? Bryan McGovern is the birthday party wizard at Hijinx Entertainment. Bryan offers the funniest and most amazing birthday magicians. 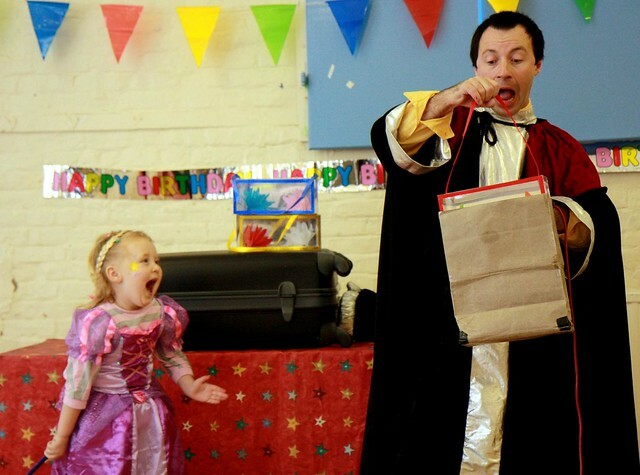 With a large variety of America’s top magicians, Hijinx can help you find the perfect entertainer for your child’s birthday. For free birthday advice, visit Hijinx at http://hijinx.tv or call 877-688-3133.